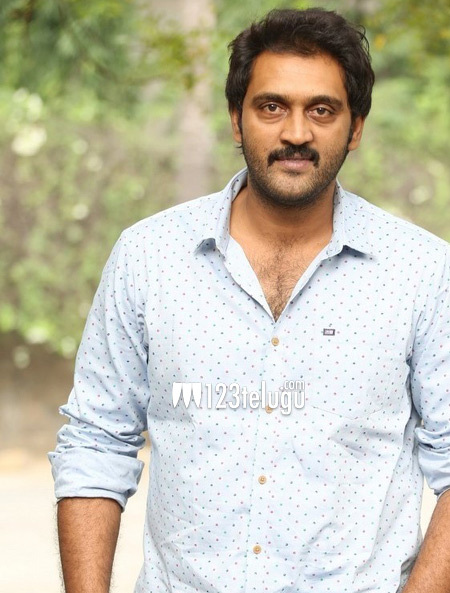 Talented actor, Ajay is one man who has been in the Telugu industry from quite some time now. He has done all kinds of roles and has impressed everyone especially in negative roles. Ajay played a very important role in yesterday’s release 24. As the film has been declared a huge hit, it has benefited Ajay big time. Chennai sources reveal that several Tamil film makers are very keen to rope him in for their upcoming films. Ajay has done small roles in Tamil films but a role of this magnitude is the very first time. The way Ajay supported Suriya in all his villainous acts in 24 have been come in for good praise from the Tamil audience as well. Let’s hope that Ajay strikes gold in Tamil and becomes an actor to reckon with.